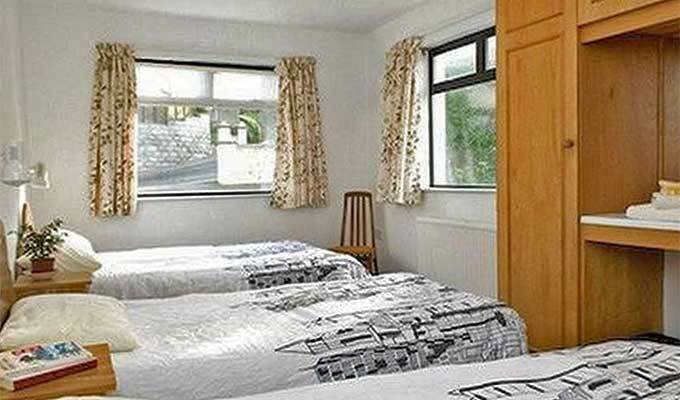 Gleann-na-Smol is located in the centre of the village of Howth close to Howth Harbour and cliff walks. 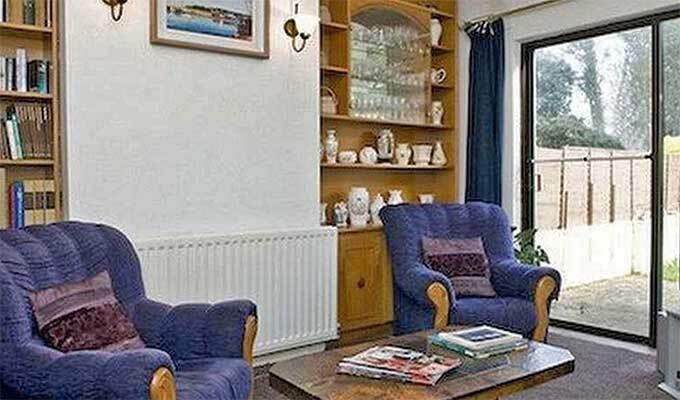 We offer a friendly warm and comfortable home with plenty of Irish charm. Homemade soda bread, brown bread and home made preserves are a speciality in our home. We are members of Bord Failte and Fingal Tourism. We are highly recommended by Lets Go and Europe Tourist Book. 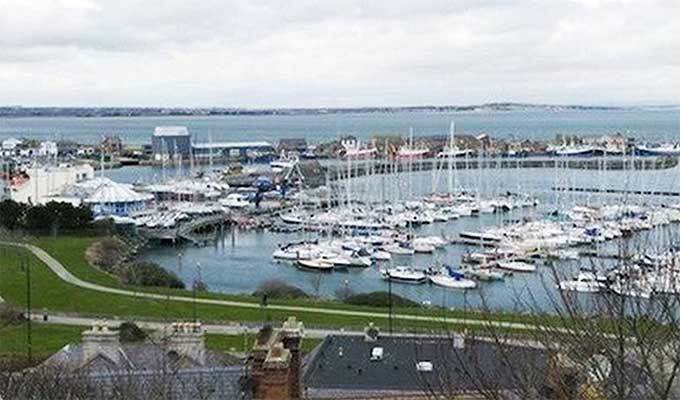 Howth is regarded as the best kept secret for our tourists in the Dublin Region and Howth Castle and its beautiful grounds are a favourite with most of our guests. We look forward to welcoming you to Howth and to our tranquil home close to both airport and city centre. Public transport, bus and the DART train station, are nearby - a 20 minute journey into Dublin city centre will leave you close to all the major attractions (eg) restaurants, pubs, music, sporting venues, theatres, cinema etc. Excellent accomodation in a nice, quiet and green place. Me and my daughter felt very comfortable here because of the kindness of Sean, the guesthouse keeper, the quality of our room and the wonderful surroundings ! 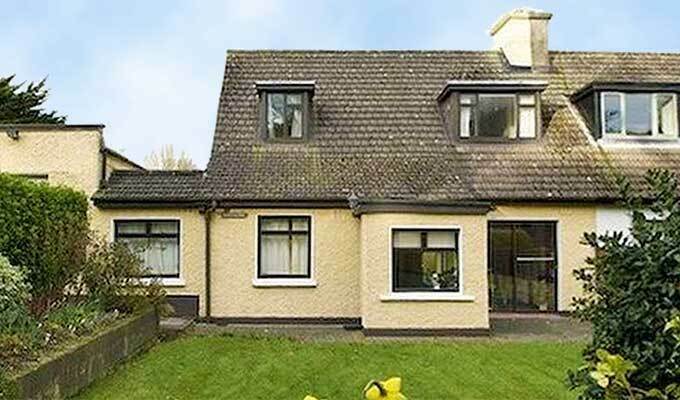 Very pleasant place situated 20 minutes from Dublin. We LOVED this B&B. Sean and his nephew George were tremendous hosts. We had a ball chatting away with them. Sean is well versed in the history of the area and is pure entertainment to talk with. Accommodations are simple but clean and the breakfast is enough to feed an army! You won't go hungry and you won't lack for just darn good company! If we find our way back here we will definitely stay again!